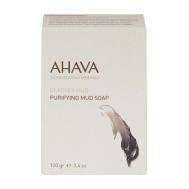 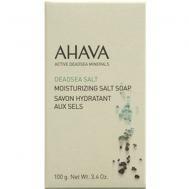 Ahava Dead Sea Salt Mineral-based bath and body care products are made from Dead Sea minerals, fine botanical oils and extracts, and are not tested on animals nor do they contain animal products. 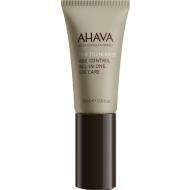 They are tested by dermatologists to ensure their efficacy and benefits for dry, cracked and sun-abused skin. 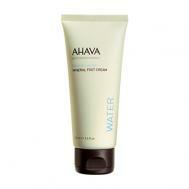 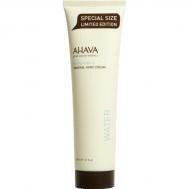 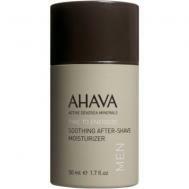 Ahava Hand Cream, Ahava Body Lotion, Ahava Liquid Salt Treatment are just a few of these highly sought after, extremely effective skin care products.